I a gruesome incident, a 50-year-old man was hacked to death by an angry mob in Dadri, Uttar Pradesh, allegedly over rumours that his family had consumed beef. The minister for external affairs, Sushma Swaraj, on her first day in the US had a packed schedule on Tuesday. She met foreign ministers of the BRICS (Brazil, Russia, India, China and South Africa), participated in a trilateral meeting with the US and Japan, met the Philip Hammond, secretary of state for Foreign and Commonwealth Affairs from the United Kingdom. South Africa was not present as the minister had to fly out. After from holding trilateral talks, the all foreign ministers of the group discussed the ever growing threat of the Islamic State. Briefing the media on the discussions, MEA spokesperson Vikas Swarup said: "In particular they noted terrorist activities of extremist organisations like ISIS which control large part of territories of the republic of Iraq and Arab republic, and pose a direct threat not only to the countries of the middle east but to the whole international community." 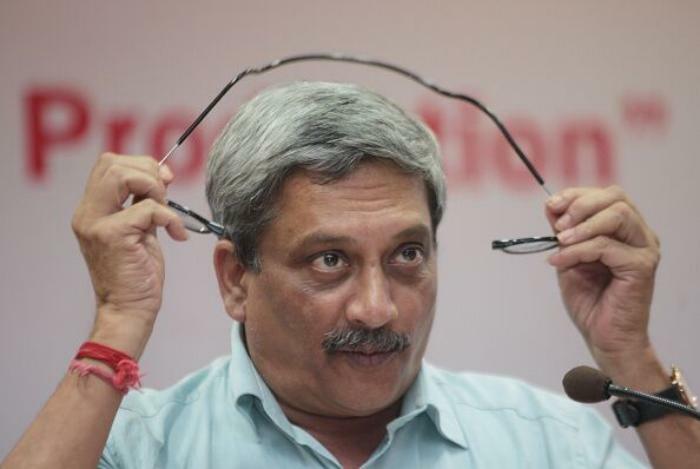 Naval warship INS Kochi, the stealth guided missile destroyers, was commissioned by Defence Minister Manohar Parrikar at the Naval Dockyard in Mumbai on 30 September. Talibani militants attacked and captured the first provincial capital in Afghanistan since they lost power 14 years ago. The militants attacked Kunduz city on 29 September, which is being considered as their biggest victory after their ouster in 2001. The attack has occurred at a time when President Ashraf Ghani has completed his one year in office. As per a BBC report, 16 people have lost their lives and 200 have been injured in the attacks. A special Maharashtra Control of Organised Crime Act (MCOCA) court has announced the quantum of punishment for convicts in the 7/11 Mumbai serial train blasts. All five who were convicted of planting bombs have been given death sentence. Rest of the seven convicts have been sentenced to life imprisonment. Earlier this month, after hearing the matter for eight years, the MCOCA court in Mumbai convicted 12 accused in the Mumbai serial train blasts case. One person was acquitted. 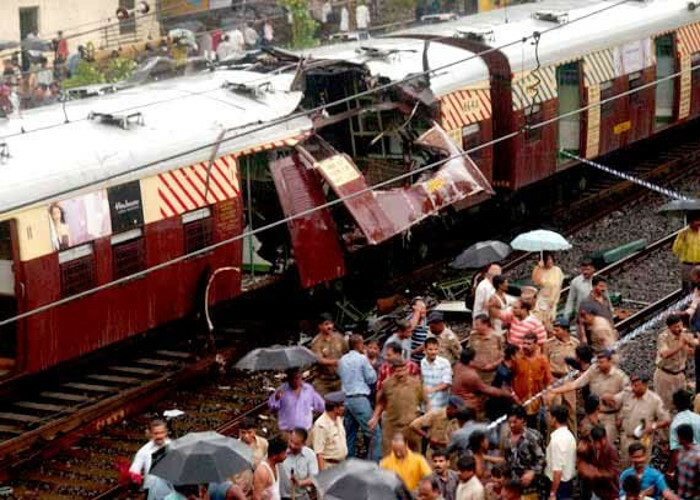 The serial blasts had occurred on 11 July, 2006 over a period of 11 minutes on suburban trains in Mumbai. The blasts had claimed 188 lives and over 800 people were left injured. The Shiv Sena has encountered a rather intriguing hurdle in the Bihar elections. 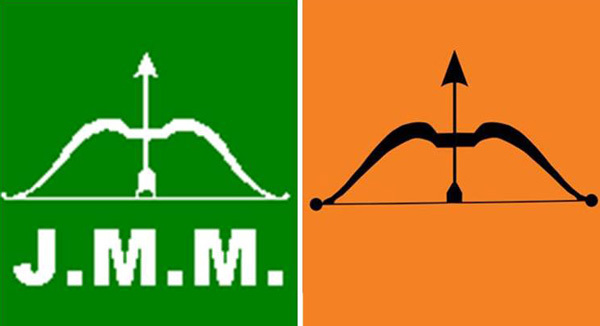 The party shares its symbol, that of a bow and arrow, with the Jharkhand Mukti Morcha. Both parties are recognised as state level parties in Maharashtra and Jharkhand respectively, and thus the symbol is reserved for neither. In the Bihar elections however, the JMM - which contested 60 seats in the last assembly elections, and has one sitting MLA - gets to keep the symbol. The Shiv Sena, which plans to field 150 candidates in its Bihar poll debut, will now have to find a new emblem. 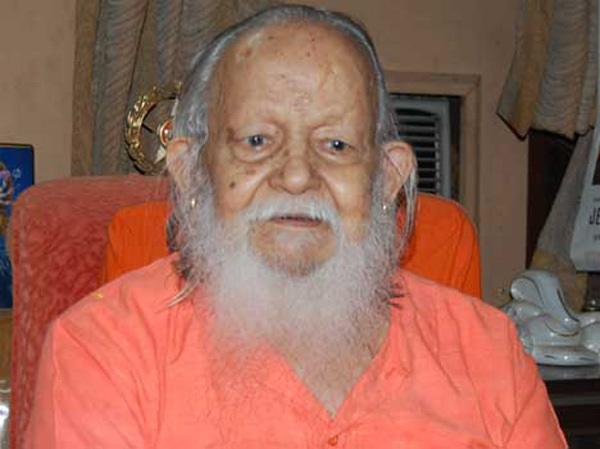 The government plans to release a commemorative stamp to mark the first death anniversary of former Gorakhpur MP and Ram Janmabhoomi movement leader Mahant Avaidyanath. Communications and IT minister Ravi Shankar Prasad will unveil the stamp on October 1 - the death anniversary of the Hindu leader who was elected to the Lok Sabha four times. Gorakhnath Math leader and BJP MP Yogi Adityanath, who had led the demands for the stamp, told the media that Avadyanath was his guru and that the stamp would help honour and acknowledge his contributions to the country. For the last two years Delhi has retained its position as the world's most polluted city in the world. 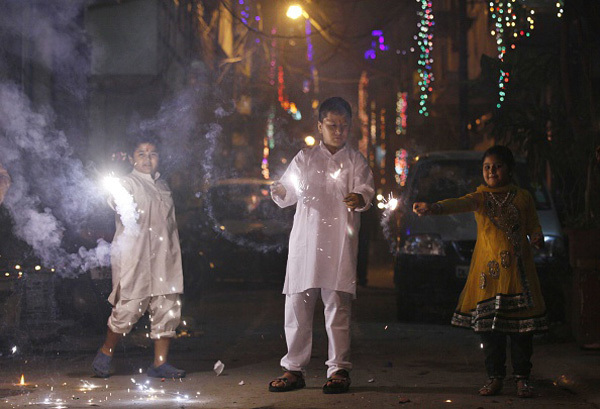 Among it's 1.5 million residents are three toddlers who have petitioned the Supreme Court for a ban on firecrackers in any form. In a petition filed through their father, Arjun Gopal, the children - Aarav Bhandari (both six-months-old) and Zoya Rao Bhasin (14-months-old) - have argued that the right to practice any religion can be restricted on grounds of public health. The toddlers have asked the Supreme Court to intervene, claiming the state authorities have failed to control the pollution menace. The petition cites studies to show that pollution-related diseases claim over 7 lakh lives annually in India. Slamming ISIS for "un-Islamic" acts and "undermining the basic tenets" of the faith, several Indian Muslim organizations in the country have launched campaigns against the terror group, saying it was trying to justify its violence by distorting Islamic symbols and history. An environment ministry panel has approved forest clearance to allow the setting up of the 80 megawatt (MW) Nyamjang Chu hydropower project in Tawang, Arunachal Pradesh. A Livemint report claims the clearance might pose a threat to the region's two wintering sites of the black-necked crane. Permission was granted despite an August 2014 letter from the ministry's office in Shillong stating that the company behind the project was involved in illegal felling of trees. The regional office had reportedly ordered that the project be cancelled and that the company be penalised for violating the Forest Conservation Act, 1980. 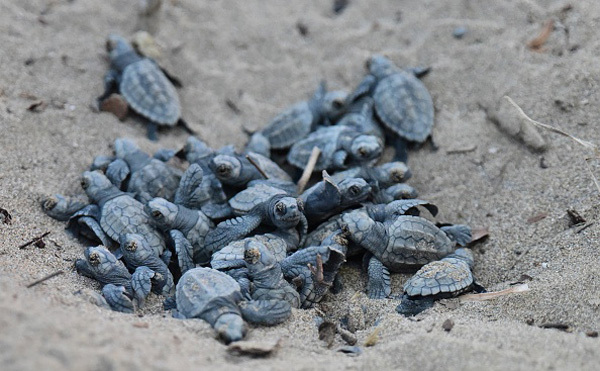 A man has been arrested for attempting to smuggle a consignment of 247 live star tortoises from Madurai International Airport. Airport officials have seized the exotic wildlife consignment, the value of which has been pegged at Rs 70-80 lakh by forest officials. According to a TOI report, this is the first incident of its kind at Madurai airport - which has previously seen instances of gold and drug smuggling. The accused has been sent to judicial custody till October 12.